F This Movie! : Announcing F This Movie Fest 2019! Announcing F This Movie Fest 2019! Your favorite festival of the year just got even bigger. It's time again for the world's only all-Twitter film festival! What started in 2012 as a way to celebrate our 100th podcast and join us all together for one day has grown into its own annual holiday, and we couldn't be happier to see things grow and take on a life of their own. It has become one of the best days of the year. 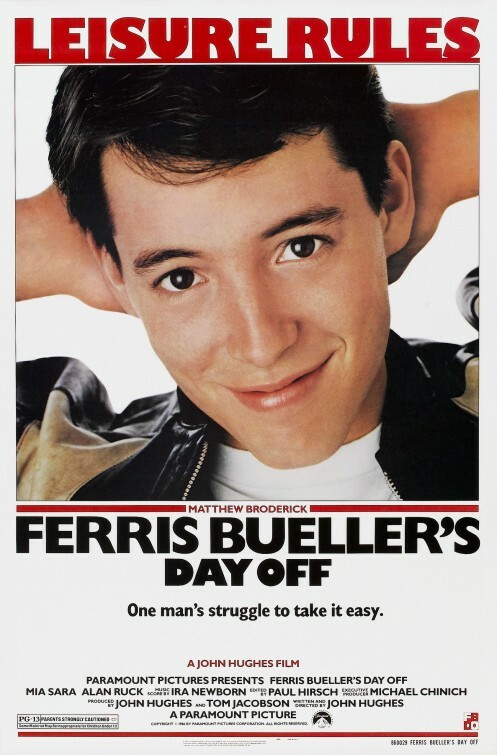 This year, we celebrate the amazing movies of 1986, and there's a twist. We've programmed six movies instead of the usual five, so the fest will be even bigger and better! That's right -- more to love! 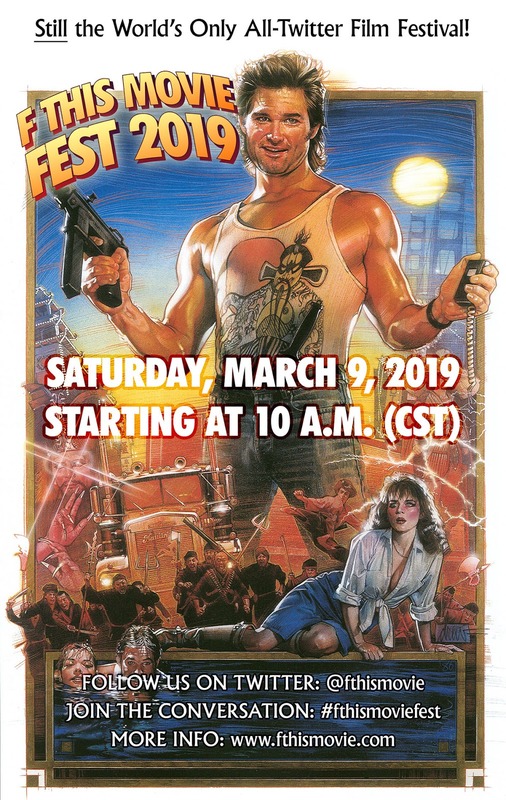 Please take note of the new start time, those of you who have gotten used to FTMF kicking off at Noon CST. 1. Secure copies of all six movies. 2. If you're not already doing so, follow F This Movie! on Twitter. If you're not already on Twitter, you should sign up! You can quit the very next day if you want. 3. Beginning at 10 am CST on Saturday, March 9th, we all start watching the first movie at the same time from the comfort of YOUR OWN HOME and talk about it on Twitter (just tag all of your comments with #fthismoviefest). It will be like a running commentary. A conversation. Just like WE'RE ALL IN THE SAME ROOM TOGETHER! 4. If you have to leave for a movie or can only participate in half the festival or whatever, that's cool! Just check in or out with us on Twitter so we know who's there and when. Hopefully, we can all do the full marathon, but we know that's not easy for everyone. 5. When the last movie ends, we're going to try to go LIVE for our annual post-fest podcast on our YouTube channel. Be sure to stick around and join in the conversation. A great lineup! I've never seen Ferris Bueller (I'm weird, I know) or Invaders, but I just ordered both on Blu-ray. When they arrive, I'll be equipped for the Fest. 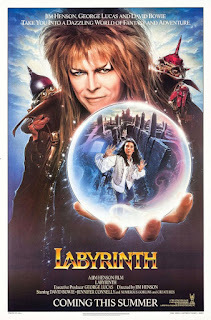 Labyrinth! I am so happy I could cry. What an incredible line up of classics! Kurt Russell, John Carpenter, Stallone, John Hughes, Tobe, Henson, and Ripley? Game over, man! Game over! Can't wait. 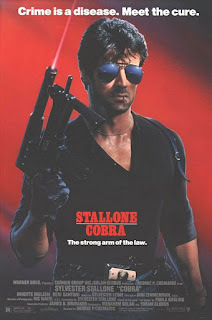 Assuming there will be some pizza eating and cutting for Cobra? This is a hell of a lineup! 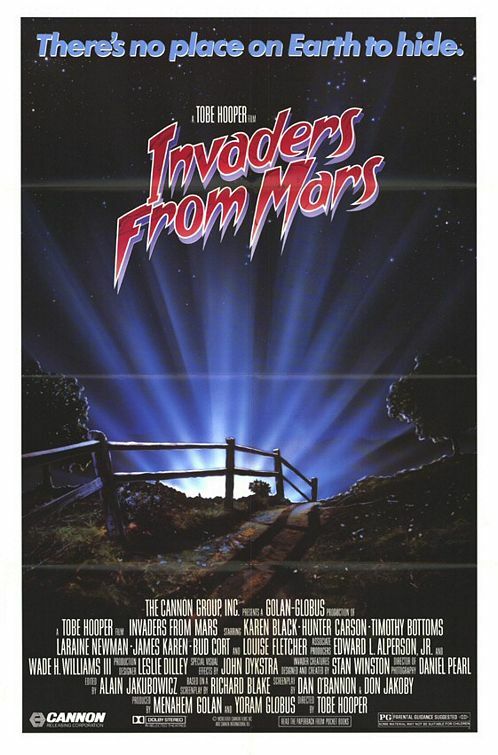 And for some reason, my local library does not have a copy of Invaders From Mars so I put in a purchase request because hey, why not? Cool year! Just F! annoying being, like, six hours ahead (or behind or whatever). Last movie starts at 3 am over here. So exciting! And Jan: #TweetsAcrossEarth!! Oh my God, what a lineup!! I can't wait to watch these movies and tweet along with everyone. It should be a blast! I simply cannot wait. Planning a menu to go along with these as I write this! Do for it. It's a terrific day. We're excited for you to join us, Scott! It's the best day of the year. Looks like I chose the right year to give up not flying to Chicago for F This Movie Fest! As long as it doesn't turn into a Highlander situation. I can't do another Highlander situation. Please, no beheadings. We just got new carpeting. Yep 3am is defiently worth getting up at 3am to watch with you amazing people !!!!! Definitely worth it! I'll be staying up till 6am as per usual (it's easy though since I work nights, I'll just keep the work rhythm going over the weekend). We rock the 5/6am boogie tweets Mikko! I am soooo excited! Yaayy!!! Time requested off work, and movies that I don't own have been ordered! I love these choices. 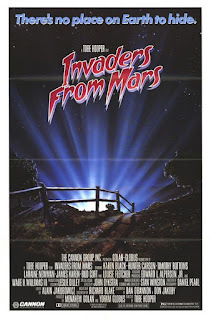 The only one I haven't seen is Invaders from Mars, so really looking forward to that -to the whole day, really. So much awesomeness in one day might create a disruption in the space-time continuum. But it will be worth it! What a stacked line-up. 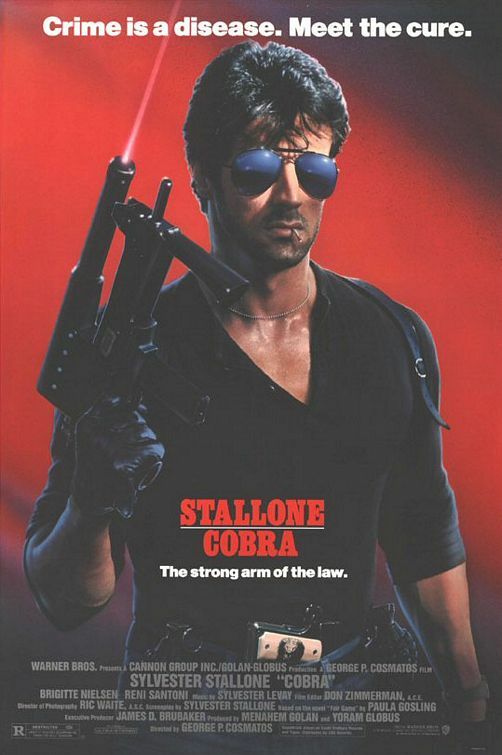 I'm especially looking forward to Cobra, since the version we taped off TBS was one of my favorites as a kid, but to my knowledge I've never seen the unedited movie. SO GOOD! A great combination of beloved movies I've seen a lot, great movies I haven't seen in forever, and movies I haven't seen yet. As has already been proven but bears repeating: Patrick know what he's doing! <3 :) So glad you will be with us! 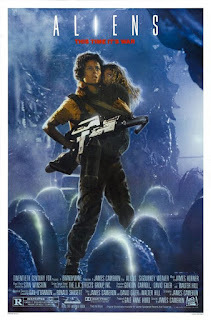 The extended edition of Aliens is the way to go! Looking forward to this. 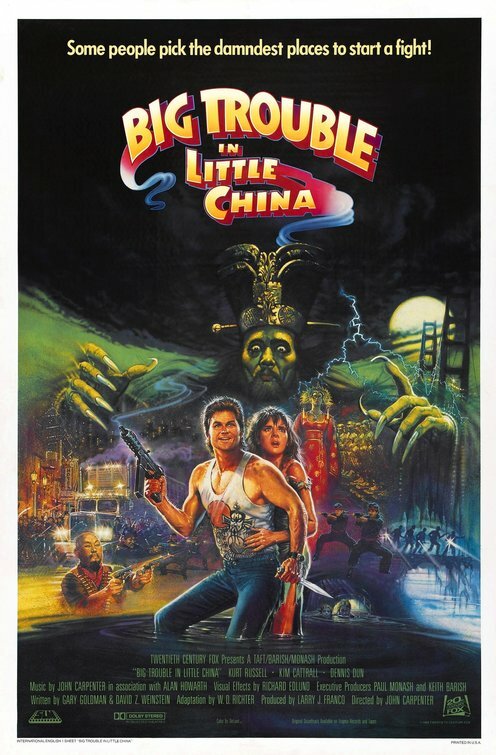 BTILC is one of my top 10 favorite movies all time. I've probably only watched Die Hard more than that film. Can't wait to see people's reactions who haven't seen it.